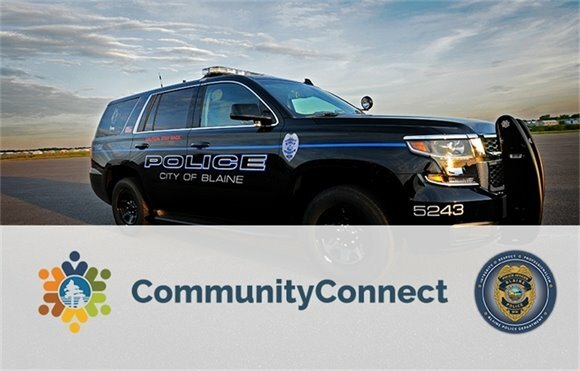 This information has been shared with you by the Community Outreach Unit of the Blaine Police Department. The Blaine Police Department with our safety partners have been holding bike helmet events for the last 18 years. On March 30, the first bike helmet sale and fitting of the year was held at Blaine City Hall. and it was a record setting morning! 1,213 people attended the event, the most ever. 619 helmets were sold, another record. 160 helmets were brought in to be fitted. The next bike helmet event is Tuesday, May 7 from 5 to 7:30PM at Blaine City Hall. Helmets are available for the whole family and are only $10 each. 1. Always keep doors and windows locked when you go to bed or leave the house, even if you are leaving for a short period. 2. Secure all lawn and gardening equipment in your garage or a storage shed, and keep your garage doors closed at all times, even when you are doing work around the house. 4. Be aware of home improvements scams. Individuals conducting door to door sales are required to have a City of Blaine solicitors license. With the license they will have an office badge from the city that they must display. Copyright 2019 City of Blaine. All Rights Reserved.